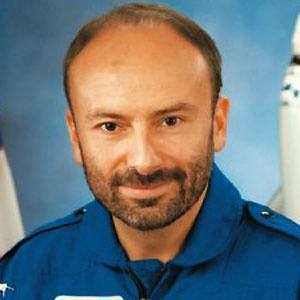 The first Italian citizen to travel into space, he was selected as a Payload Specialist and flew on one Space Shuttle mission. He served in the Italian military. He went on to work for the Italian Space Agency. He achieved a first in space, like first woman in space Sally Ride.